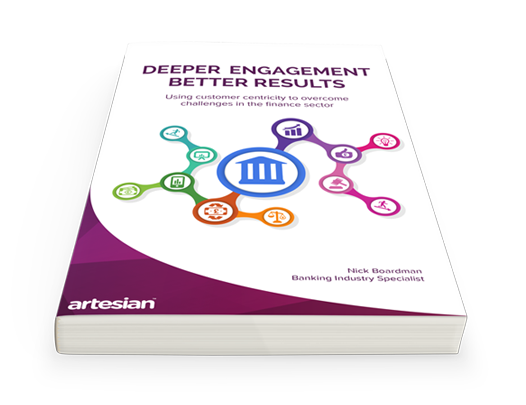 Download 'Deeper Engagement - Better Results'. Our banking expert Nick Boardman recently covered a blog on the subject: How customer curiosity is overcoming challenges in the commercial banking sector. For those looking to improve customer centricity in the commercial banking sector - drop your details into the form to the right.